A new series titled "Weed in America." Mashable and High Times have teamed up to produce a series on chess. Kidding! The series is about weed, of course. “No matter what you call it—weed, reefer, pot or marijuana—cannabis has been and will continue to be an important area of coverage for Mashable, and we are proud to team up with such an authority on the subject as High Times,” said Mashable executive editor and chief content officer Jim Roberts, in a statement. 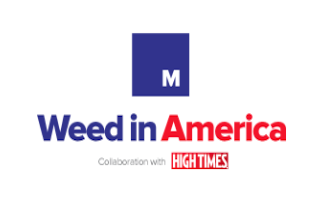 “Combining High Times’ cannabis subject-matter expertise with Mashable’s vast millennial audience and best-in-the-business social media tools allows both Mashable and High Times to benefit from shared resources and reach a highly engaged, influential demographic of voters,” added High Times’ COO, Larry Linietsky.